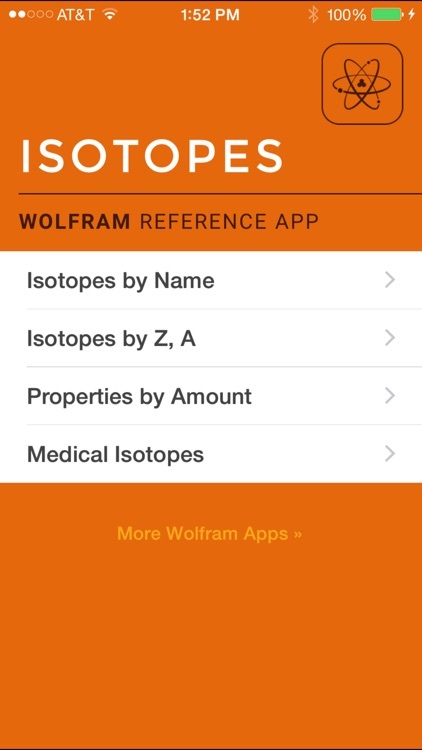 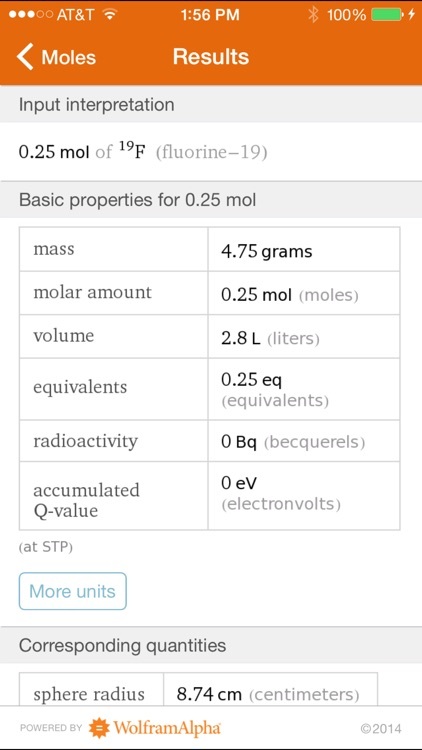 Whether you are covering isotopes in a chemistry course, collecting information for work, or simply interested in exploring properties of isotopes, the Wolfram Isotopes Reference App will provide you with all the information you need. 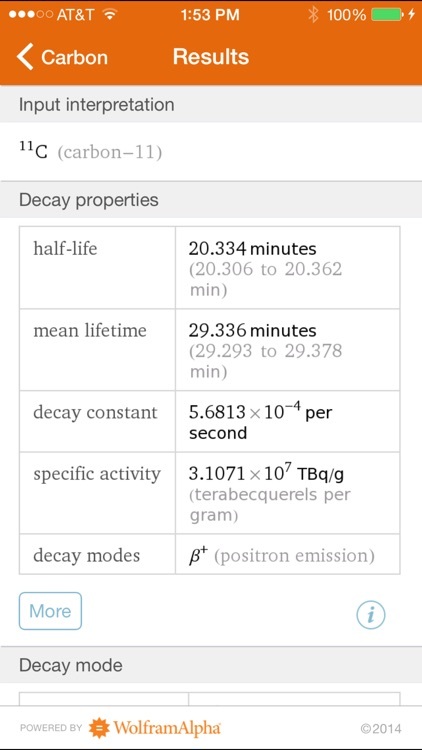 This handy app covers almost every isotope out there! 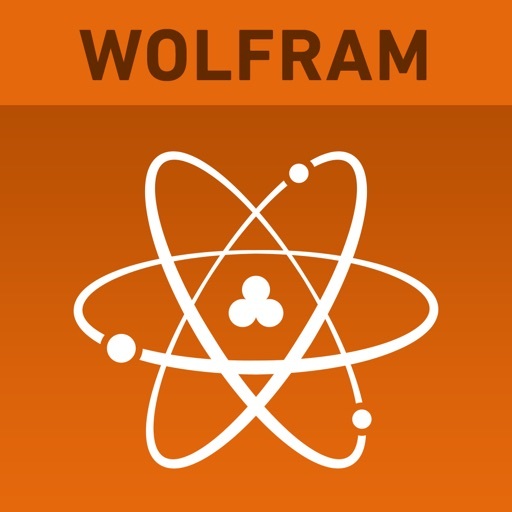 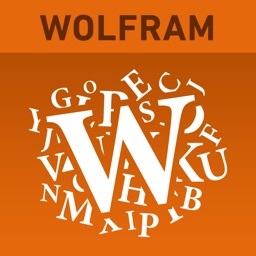 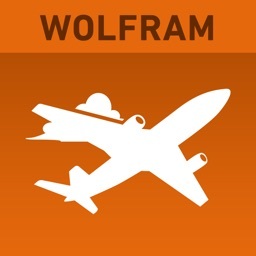 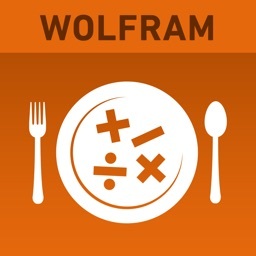 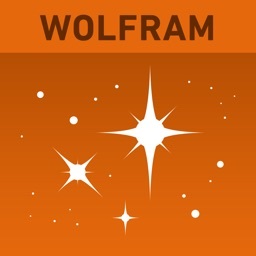 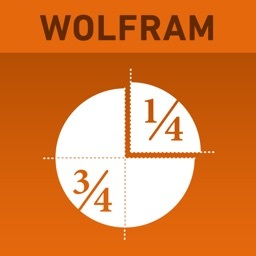 The Wolfram Isotopes Reference App is powered by the Wolfram|Alpha computational knowledge engine and is created by Wolfram Research, makers of Mathematica—the world's leading software system for mathematical research and education. 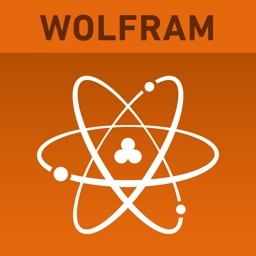 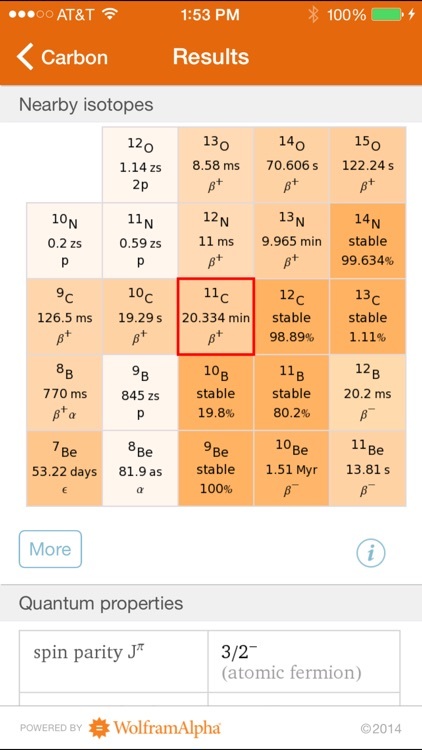 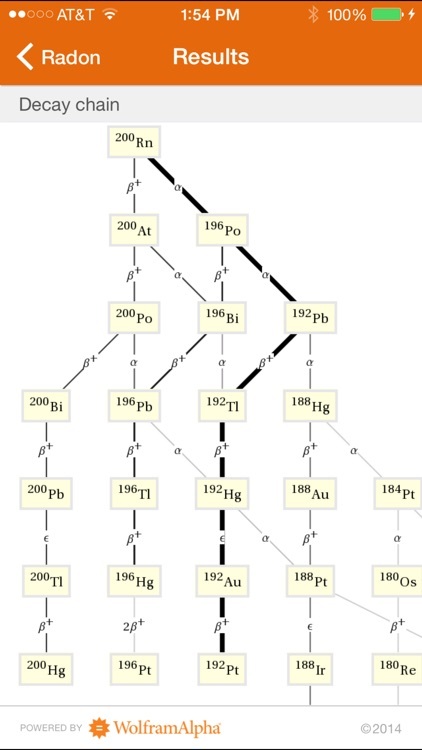 The Wolfram Isotopes Reference App draws on the computational power of Wolfram|Alpha's supercomputers over a 3G, 4G, or Wi-Fi connection.